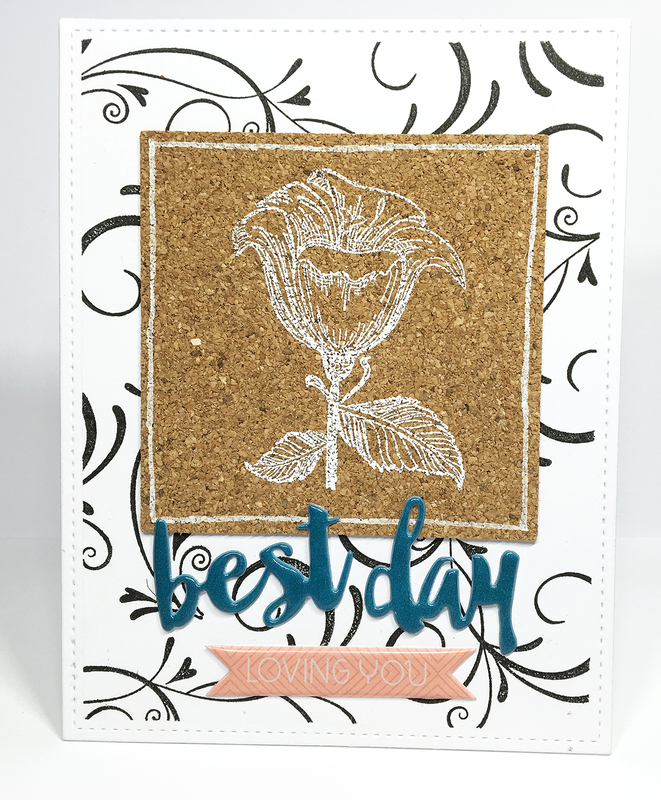 My former teamie from A blog named Hero, Lisa Stein made this super pretty card using white embossing on cork. I had to borrow that idea because I thought the card was brilliant. Mine wasn't as much but I do like the white on cork and will play some more with it later I think (mostly since I have a whole bunch of cork paper that I have no idea what to do with). 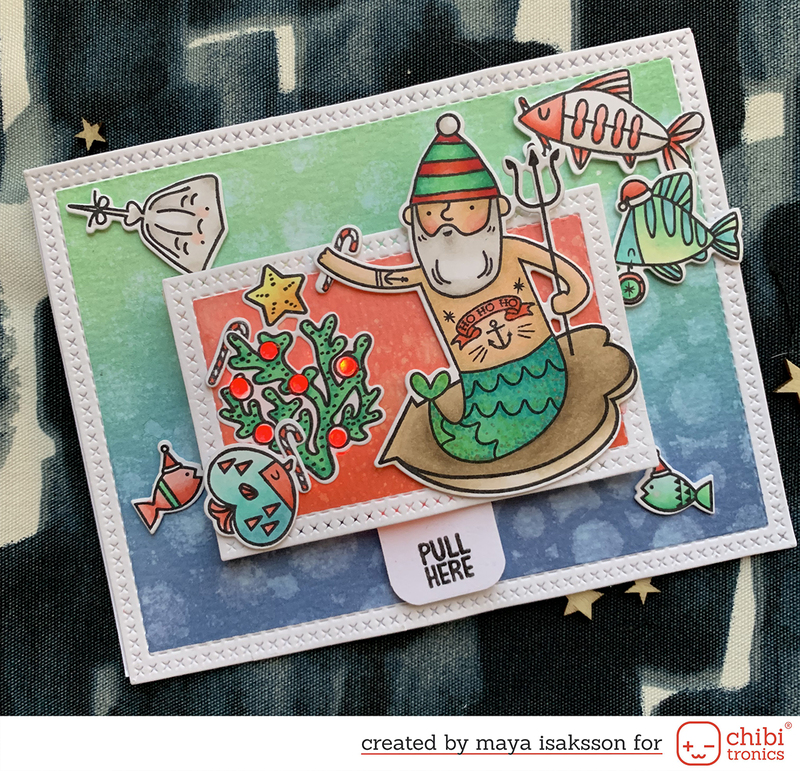 I used stamps by Kaisercraft, they have made some lovely sets lately. I used puffy stickers for sentiment because I could not figure out what text stamp to use and where to put it. This is my creation for Design in Papers this week by the way.